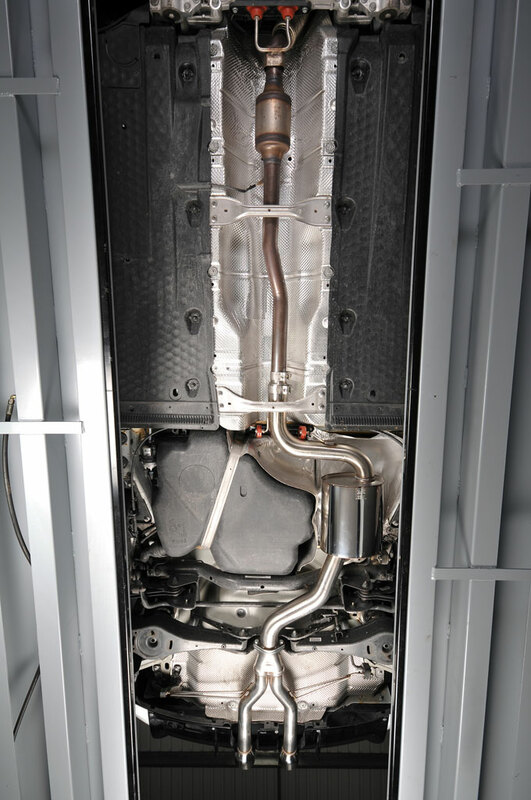 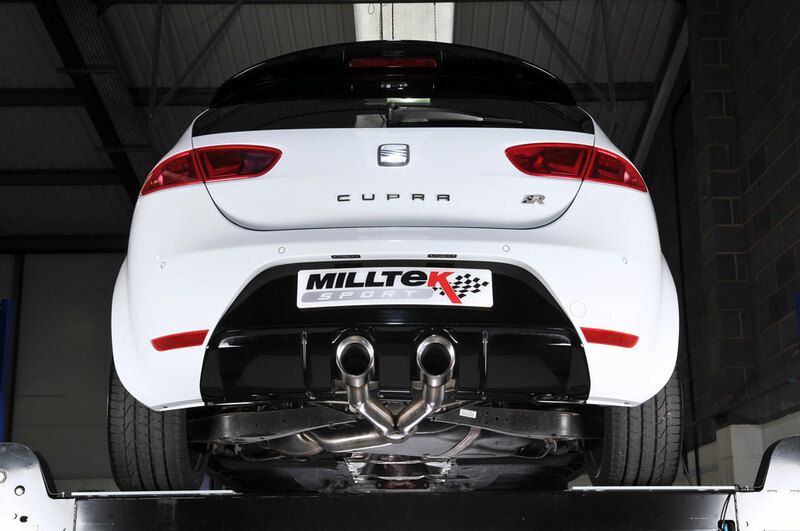 Milltek has released full-bore 76mm (3-inch) performance-enhancing turbo-back and cat-back exhaust system for the latest SEAT Leon Cupra R 265PS 2.0 TSI. 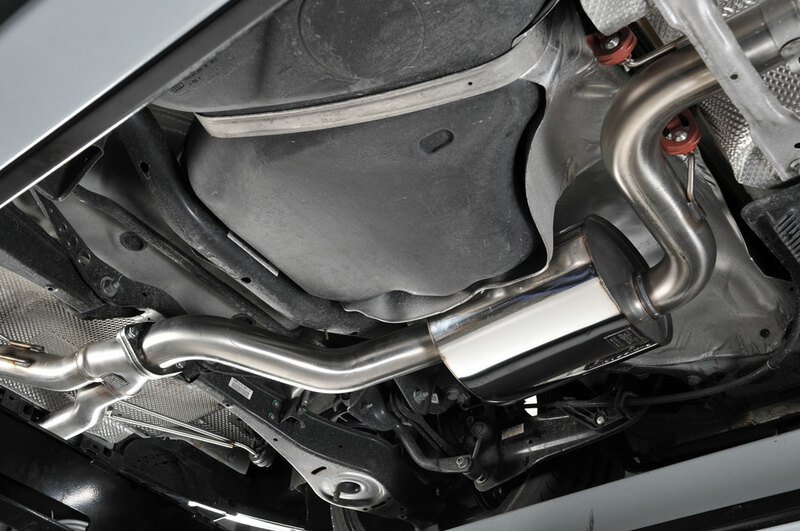 Milltek Sport have been at the forefront of producing performance exhaust systems for SEAT vehicles for more than 10 years and have produced some of the most successful and memorable products in that time. 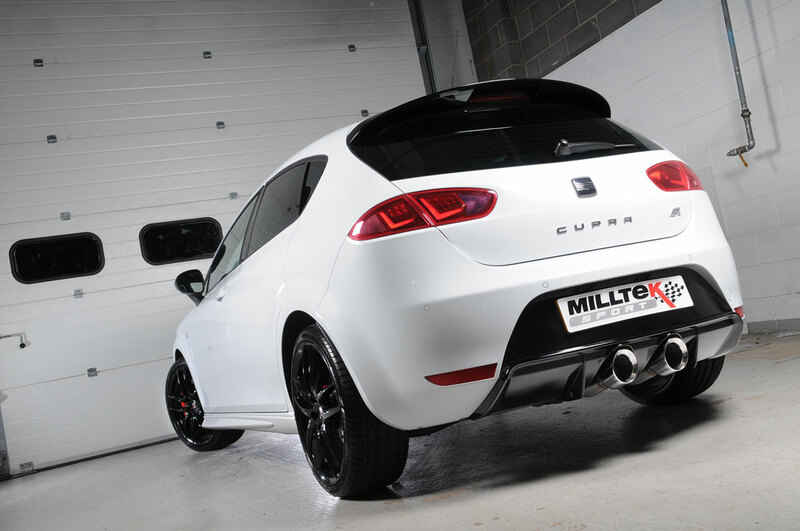 Highlights include the Mk3 Ibiza Cupra 1.8T, Leon Cupra R 210/225, and more recently the Leon Cupra 2.0 TSi / K1 and the Ibiza Cupra / Bocanegra. 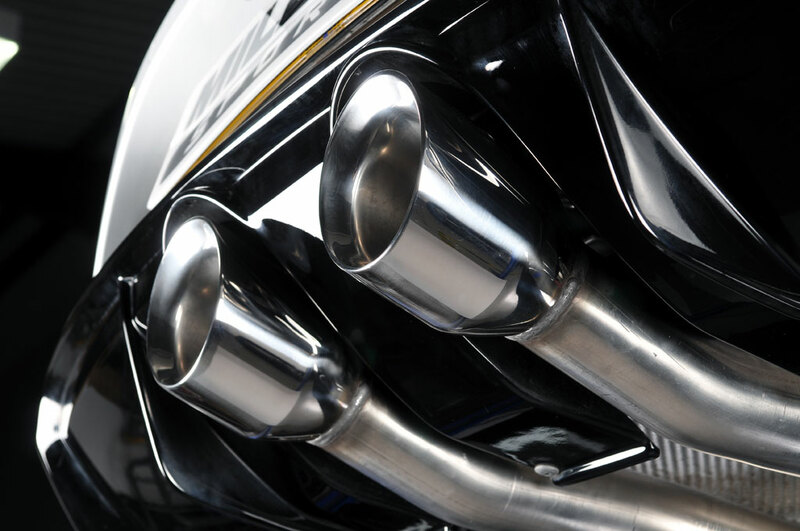 This latest Leon Cupra exhaust is likely to follow in their footsteps.